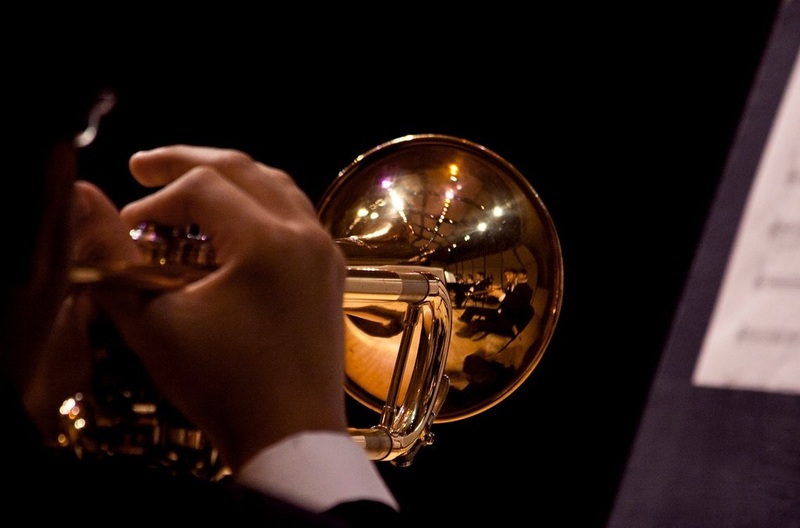 Celebrate springtime with the FIU Symphonic Band and the FIU Brass Quintet at The Wertheim! Catch your favorites including “The Hounds of Spring” by Alfred Reed, Bloom by Steven Bryant, Hymn for Emanuel by James Syler, and Early Light by Carolyn Bremmer. Under the direction of its conductor Professor Barry Bernhardt, the FIU Symphonic Band commissions new projects, concert tours and recording projects. This ensemble typically performs two concerts per term with frequent appearances at FIU events.